Located in central Washington, we are small by choice and are interested in quality, not quantity. Our registered permanent kennel name is CTC. 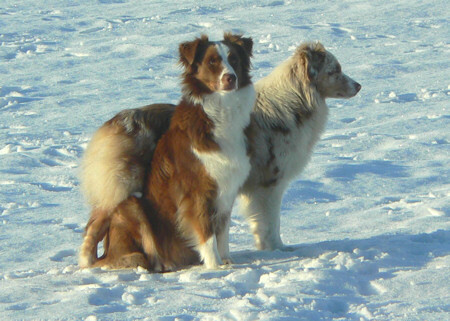 We are ASCA DNA Certified, have just a few Australian Shepherds and produce occasional litters. 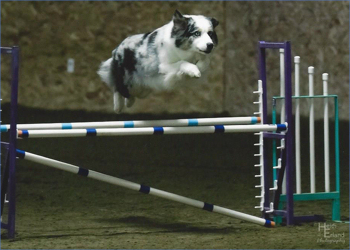 All our dogs are ASCA and AKC registered and our litters are also registered with both registries. Our adults all have hips OFA rated Good and have eyes CERF examined annually. We have also tested for the MDR1 gene mutation and the HSF4 gene mutation. We do not sell puppies sight unseen. Please be prepared to make arrangements to meet face to face with us and the puppy prior to purchase. Arrangements for this meeting can be made after we have reviewed your puppy questionnaire and determined whether we may have a puppy who would make a nice match for your family. We feed Life's Abundance pet food. We Feed and Recommend Life's Abundance All Life Stages pet food. Also, check out their healthy chews, treats, shampoos and other great products.